Moen Brothers Plumbing & Drain has a San Carlos Park plumber ready to solve your plumbing repair or clogged drain cleaning issue. We are very familiar with the many well water and septic homes in San Carlos Park. In fact, we have a highly skilled plumber who lives in San Carlos Park. You may have seen our yellow truck. Our plumbing service and clogged drain cleaning is available 24 hours a day to be your emergency plumber in San Carlos Park. Well equipment acting up? We can have you up and running fast. Although we don’t pump septic tanks, your sewer back up may be a clog in your mainline. We will properly diagnose your clogged sewer or drain issue and recommend another fair local service if your septic tank needs pumping. 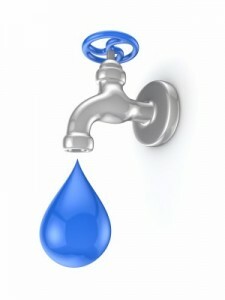 Our plumbers are not paid on commission so you can trust us to recommend only what you need at reasonable pricing. We are available 24 hours a day and give 100% free estimates to San Carlos Park homeowners. Trust Moen Brothers Plumbing & Drain to be an honest, dependable and affordable plumbing contractor in San Carlos Park for all residential,commercial, repairs or remodeling. Home or business, we are the plumbing contractor in San Carlos Park to call for honest, dependable and affordable plumbing repair. 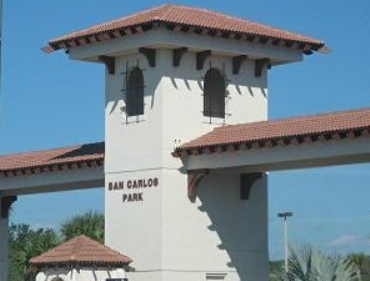 Do you own a rental property in San Carlos Park? We can help keep that investment property profitable with fair and honest service. Frustrated by getting other companies answering machine or answering services on weekends or after 5pm? An emergency plumber in San Carlos Park could be difficult to find. An actual licensed San Carlos Park plumber will answer your call at any hour, never an answering service. Have your questions answered now, and know we’re on the way. 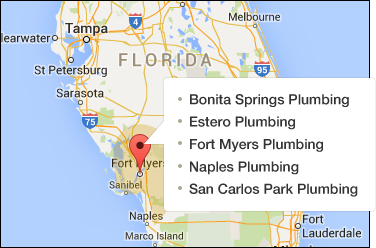 Call the Moen Brothers at any hour and speak with a San Carlos Park, FL plumber now.